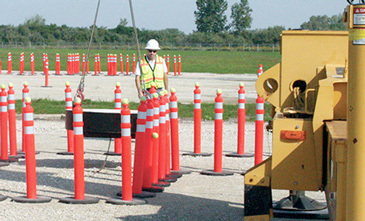 Provide operators with the coordination and digging techniques they need to master safe, efficient operations. 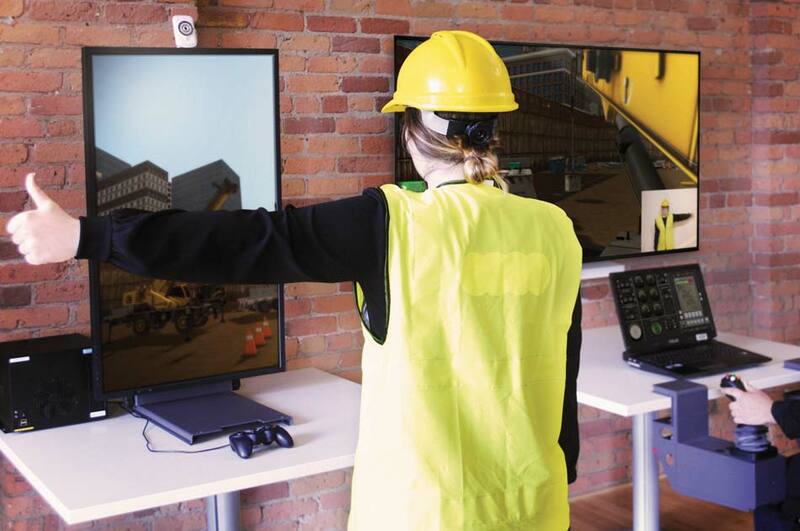 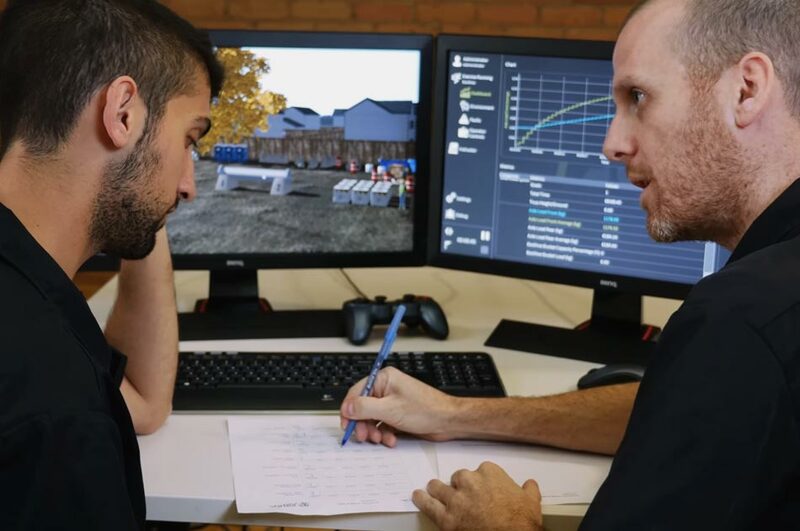 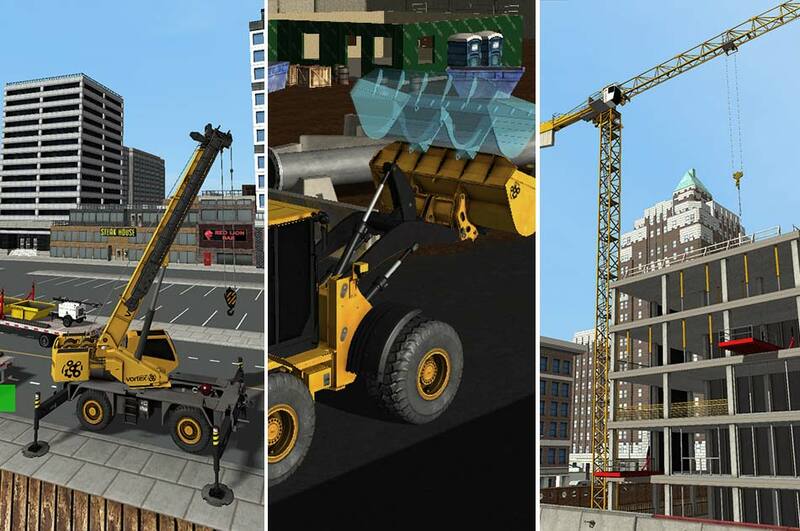 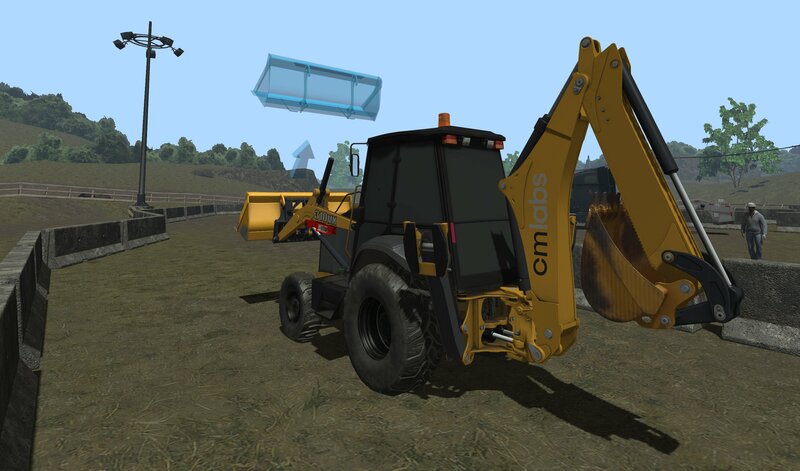 CM Labs’ Backhoe Simulator Training Pack is the only training solution on the market that is capable of simulating a backhoe’s backlash and instability. 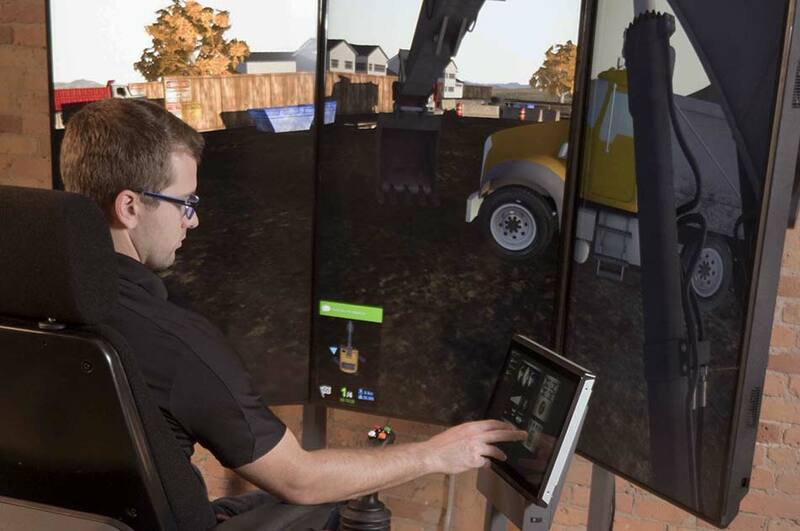 Thanks to this capability, it is ideal for teaching novices critical transferable skills, such as how to leverage the flexibility of this machine, and control its center of gravity for efficiency on the job site. 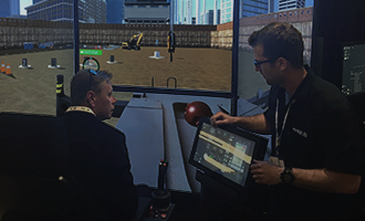 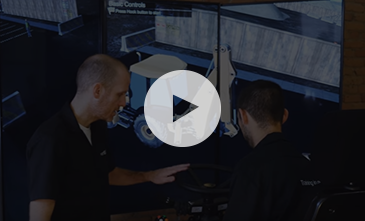 With the Backhoe Simulator Training Pack, trainees learn the requirement for careful, methodical operations, thanks to the looseness in the machine’s linkage that replicates that of the real backhoe. 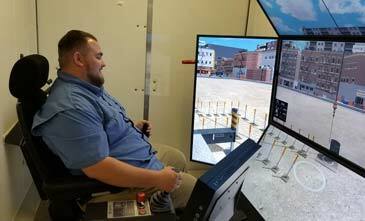 The training pack also simulates changes in stability and traction as tires are placed under stress by rapid movements or heavy loads — and the simulated backhoe can even tip as a result of instability. 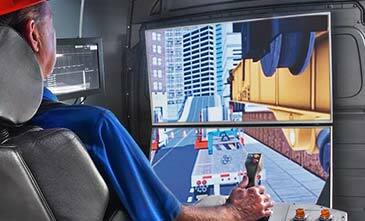 This means trainees can feel free to fail without the risk of damaging equipment or themselves. 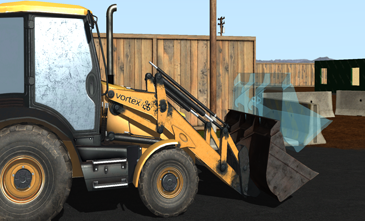 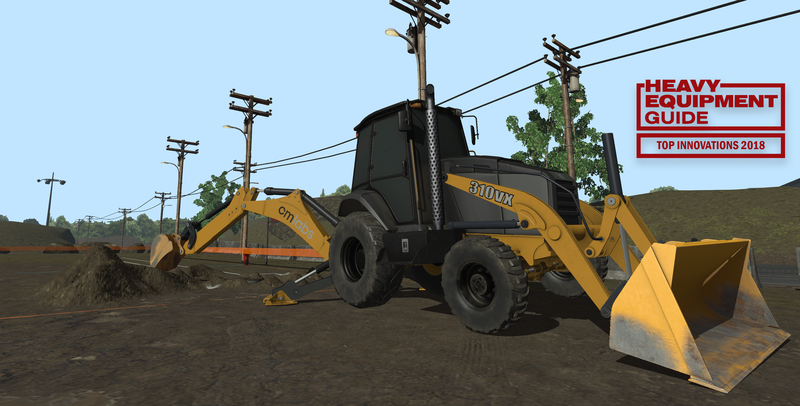 The Backhoe Loader Training Pack is a valid simulation for training Backhoe Loader and Tractor Loader Backhoe (TLB) operators.